The Pirelli World Challenge travels to Canada for Rounds Four and Five of the Sprint GT championship on May 19 and 20. Leading the pack of GT drivers is Scott Hargrove in the No. 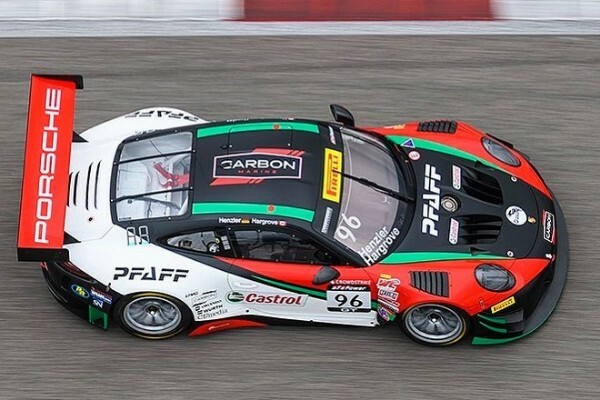 96 Pfaff Motorsports Porsche 911 GT3 R. The Canadian driver and team have been at the top of the Overall Championship point standings since winning the two opening rounds of North America’s premier sprint series for GT cars at St. Petersburg, Florida. 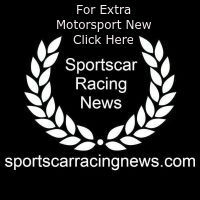 Coming to Bowmanville, Ontario’s Canadian Tire Motorsports Park (CTMP), Hargrove holds a 10-point lead in the Drivers’ Championship after seven races across both the Sprint (50-minute races with a single driver) and SprintX (60-minute, two-driver races) Championships. Porsche factory driver Michael Christensen (Denmark) is still looking for his first PWC GT race victory. The pilot of the 2017 Rolex 24 Hours of Daytona GTD class-winning Alegra Motorsports 911 GT3 R made his debut in the series at St. Pete and found the podium at VIRginia International Raceway (VIR) at the most recent PWC weekend – a SprintX Championship event – but is yet to stand on the top-step of the hard-fought series. The fast 2.458-mile, 10-turn circuit northeast of Toronto is familiar to Christensen adding to optimism the No. 24 will capture its first victory of the year. He has one start at CTMP driving the factory team’s Porsche 911 RSR in the IMSA WeatherTech race in 2014. Christensen is in fifth-place in the GT Drivers’ standings, 43 markers behind Hargrove. Porsche is second, just one point behind Ferrari, in the Overall Manufacturer Championship. The German brand holds the PWC track race lap record at CTMP set in 2016 by 2014 and 2017 Pirelli World Challenge Champion Patrick Long (Manhattan Beach, California). The Porsche factory driver lapped natural terrain road course, in race conditions, at one-minute, 16.733-seconds.